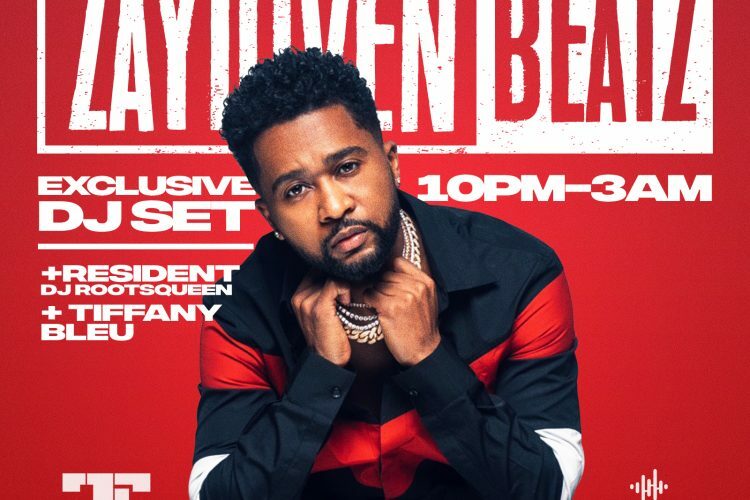 Digital Dope Presents this Exclusive Dj Set from Celebrity Dj Zaytoven as he takes you through Trap Music History. Enjoy the sounds of Dj Rootsqueen (Resident Dj at Onyx and Table Mannerz DJs) through out the night and Trap R&B Star Tiffany Bleu. Digital Dope and Zaytown Global will be in the building with drink specials and bottles all night. We are located in the heart of downtown minutes away from Mercedes Benz Stadium and right in all the action.